The scene was one of joy and empathy. 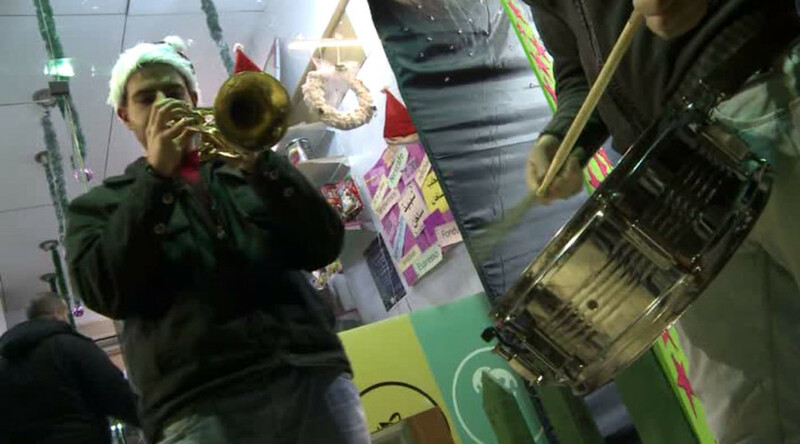 Brass bands were playing, while young children were dressed as angels and red Santa hats were plentiful. Some Muslims were even wanting to revel in the Christmas spirit. 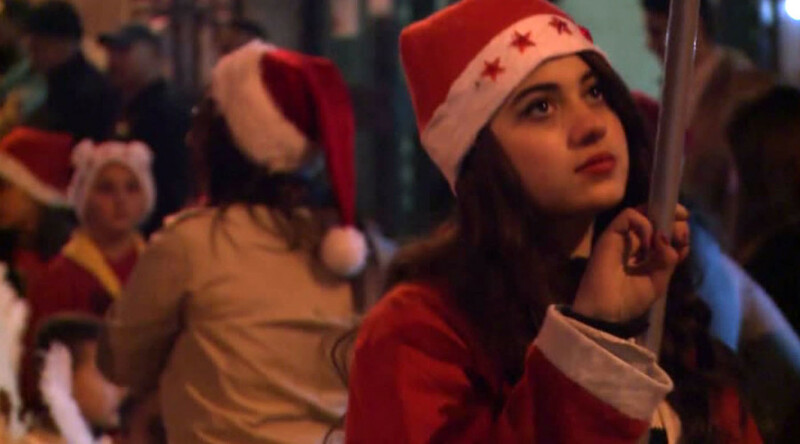 Syrians hark back for happier times before the devastating civil war started, but in trying to celebrate festivals like Christmas, they are making an attempt not to let the bloodshed and atrocities get the better of them and on the contrary show that those of all faiths can get together and fight for a united Syria.